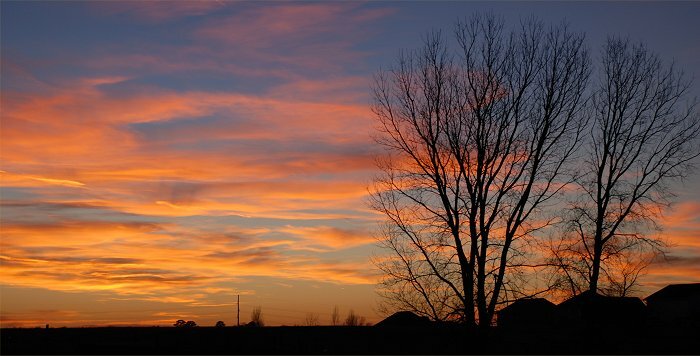 January 2, 2009: Sunset in Lincoln, NE ©Ken Dewey, UNL, SNR. Year 2008 Precipitation Climatology, High Plains and the U.S.
Year 2008 Temperature Climatology, High Plains and the U.S. Note: all low temperatures of 0 F or lower are in BLUE. Least January Snowfall: Trace (flurries and not measurable), 3 of the last 111 years (1900, 1986, 2006). AVERAGE AND TOTAL are JANUARY 2009. DEPARTURE is JANUARY 2009. Average measured against 1971-2000 normals. 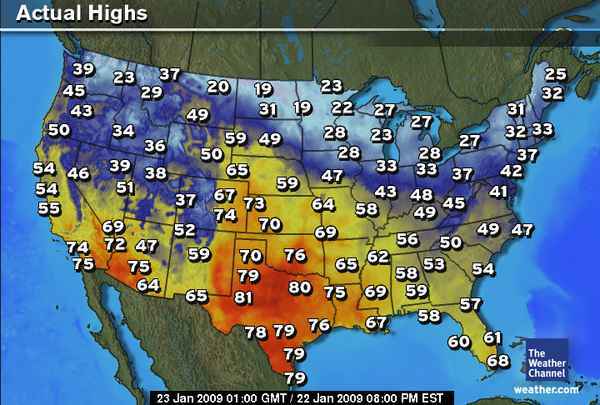 Link to more information about the January 22, 2009 Warmth across the Midlands.